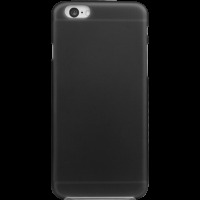 This is ultra slim, light and invisible casing which provides strong protection for your IPhone. 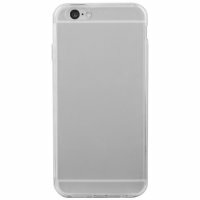 Transparent TPU cover of slim shape is designed to fit the iPhone perfectly without any loose edges or misaligned cutouts. Flexible, elastic material allows a soft, comfortable grip. Slim and form-fitted to show the perfect shape of your device. Absorbs shock for superior protection.